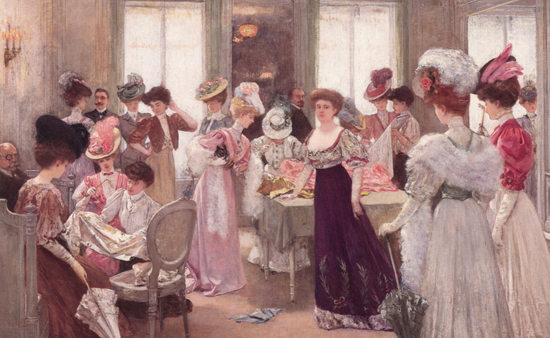 Pearls are one of the the best loved gems in any jewellery collection. Simple yet effortlessly elegant, pearl jewellery can combine a gorgeous old world charm with contemporary styling from many of the most interesting fashion and jewellery designers today. If you are in search of some inspiration this winter, here are our suggestions of some perfect jewellery gift ideas that are sure to be special. 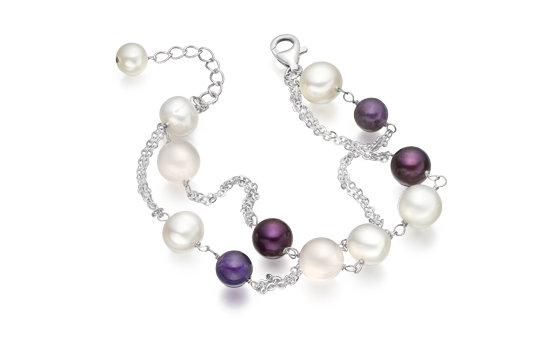 Pearls can be fun too and this bracelet is one of our firm favourites. Creamy freshwater pearls and colourful stones of rose agate and amethyst are a delight when wrapped around on this silver chain. 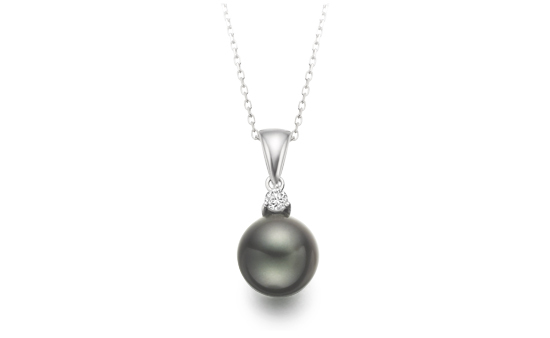 Naturally dark pearls are from saltwater oysters that are farmed in remote and exotic locations, mostly in French Polynesia. Distinctive, contemporary in style and ideal for the evening, these Tahitian pearl pendants are complemented by the sparkle of a diamond and an 18 carat glittering white gold chain. 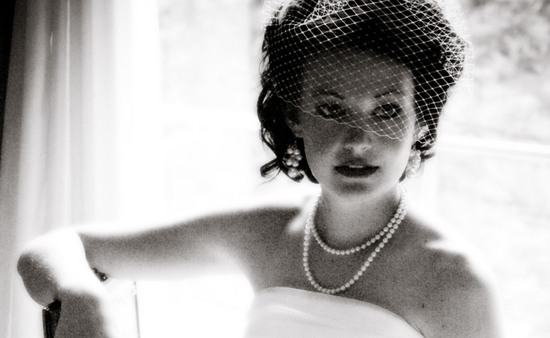 For the ultimate statement in luxury, these white South Sea pearls have a beautiful lustre and silky feel to them. Renowned for their magnificent quality and large size, each Australian South Sea pearl can take around 2 to 3 years to grow in its oyster. 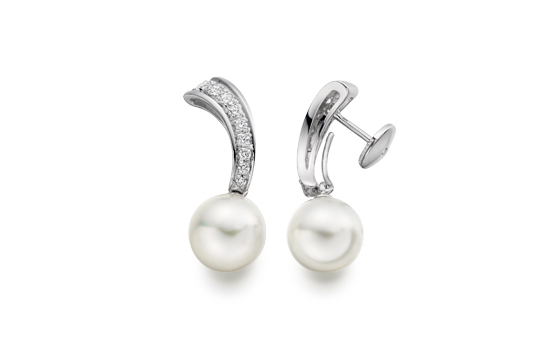 This earring design features a stunning curve of pave diamonds and allows the pearl to be careful detached and replaced by another, for example, with a silvery grey Tahitian pearl colour. 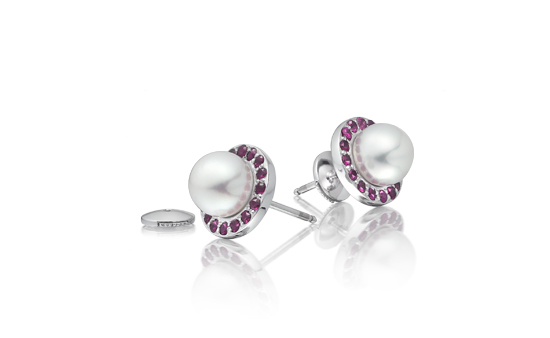 There are many more pearl colours, shapes and styles of jewellery at Winterson. 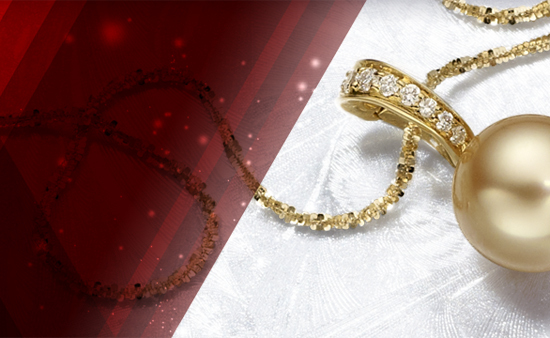 View our other suggestions of jewellery gift ideas in this selection of Pearl Gifts here.